How to choose an air duct cleaning service provider - Pringles, Inc. 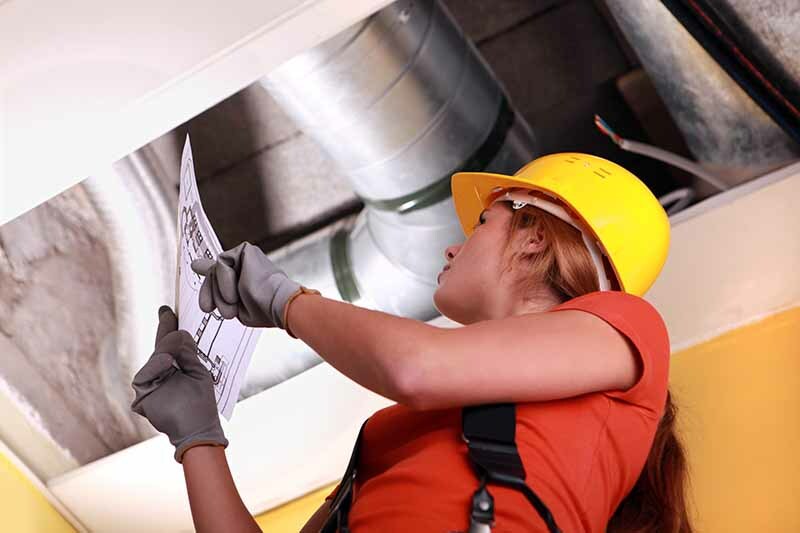 Choosing an air duct cleaning service provider that does a great job! To find companies that provide duct cleaning services, check your Yellow Pages under “duct cleaning” or contact the National Air Duct Cleaners Association (NADCA) at the address and phone number in the information section located at the end of this guidance. Pringles Inc. is NADCA certified. Do not assume that all duct cleaning service providers are equally knowledgeable and responsible. Talk to at least three different service providers and get written estimates before deciding whether to have your ducts cleaned. When the service providers come to your home, ask them to show you the contamination that would justify having your ducts cleaned. Insulation Manufacturers Association’s (NAIMA) recommendations.